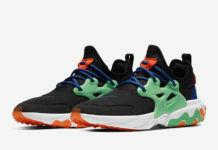 While many are excited about the Nike React Element 87, we have another ACG like React coming. 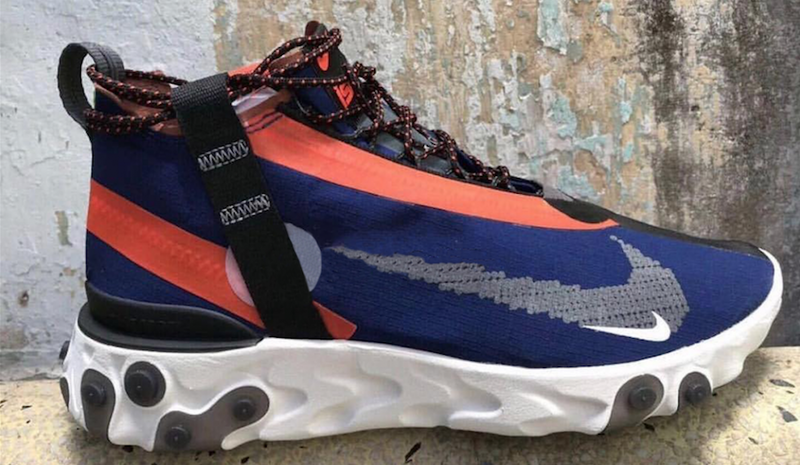 Here we have a first look at the Nike React Runner SP Mid SOE. 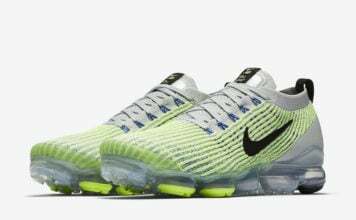 Looking closer this pair features a Flyknit upper along with welded bands on the panels. In addition we have Black used on the tab connected to the midsole and runs up to the ankle collar. 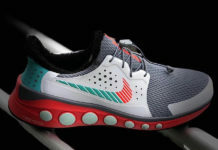 Following we have mini Nike Swoosh logos on the panels, hiking laces and a React cushioned midsole. 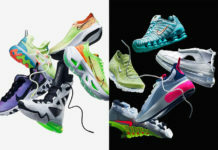 At the time of writing, a release date for the Nike React Runner SP Mid SOE has yet to be announced. However they are expected to launch soon. Once we have more information we will make sure to update you, for now continue to scroll below to check out more images which will give you a closer look.